To be honest, I’m a big fan of Le Petit Prince. Before the movie is playing the theaters, I have read this book, written by Antoine de Saint-Exupéry, for at least three times, and every time I was touched by different details in the stories, for example, the bond between the little prince and his rose or the fox that was tamed by the little prince. 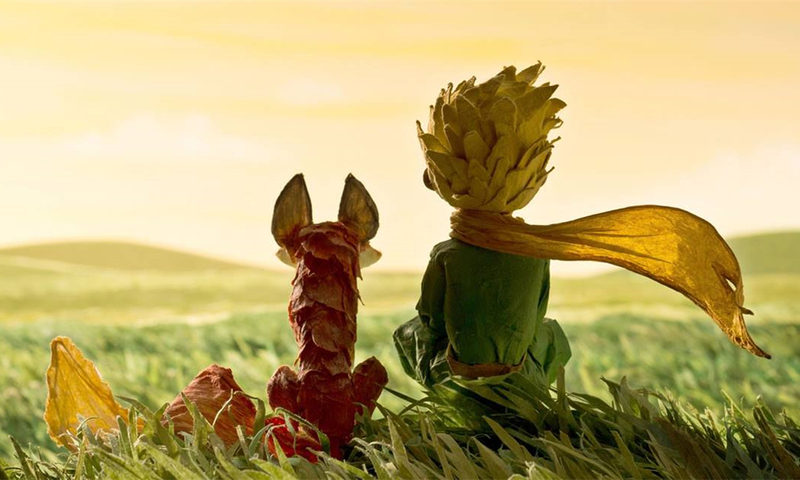 The Little Prince is a movie that based on that book, and there are several differences between the original and the movie. As a big fan of that book, there is no possibility for me to miss this movie anyway. If you are a big fan of The Little Prince as I am, here is the mechanical watch that you should take a look. 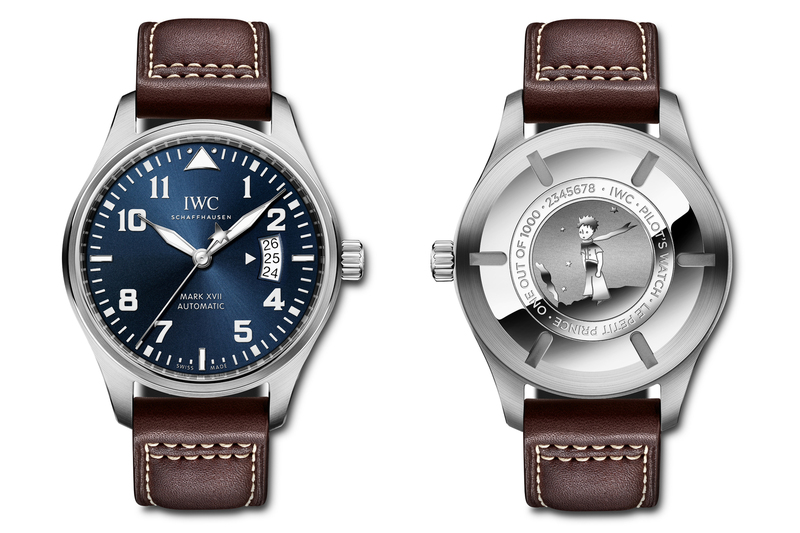 Since 2006, IWC Schaffhausen has launched different special editions of timepiece in honor of Antoine de Saint-Exupéry, the French writer, pilot. 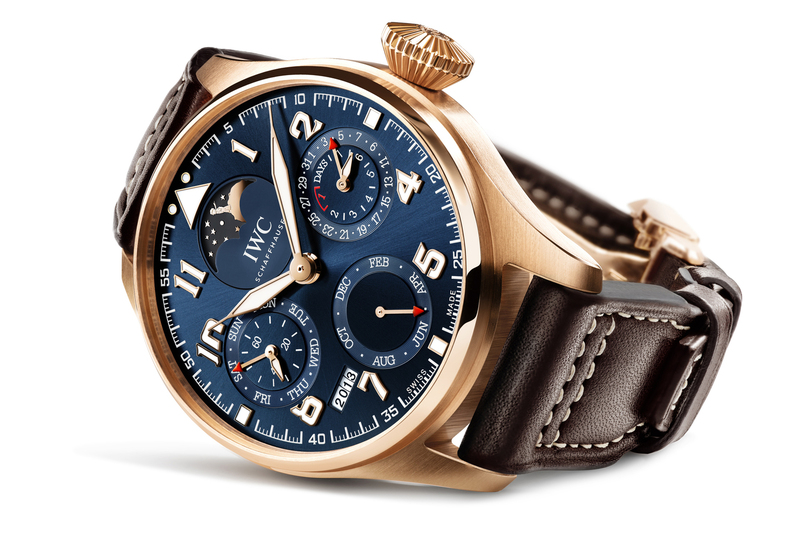 Firstly, here comes the IWC Big Pilots Perpetual Calendar Edition. The sophisticated dial in midnight blue of this timepiece goes well with the red gold bezel and the diamond-shaped watch-head. The coolest part of this edition is The Little Prince which is set on the dial, and The Little Prince looks like he is staring his planet. This one is so delicacy that its watch-bottom is transparent and you could see that there is another Little Prince through the watch-bottom. Compared with the Perpetual Calendar Edition, this one, IWC Pilot’s Watch Mark XVII Edition seems to be more simple and common. And I haven’t figure out where The Little Prince is hidden in the watch at the first sight. The end of its second hand is in the shape of a small star. 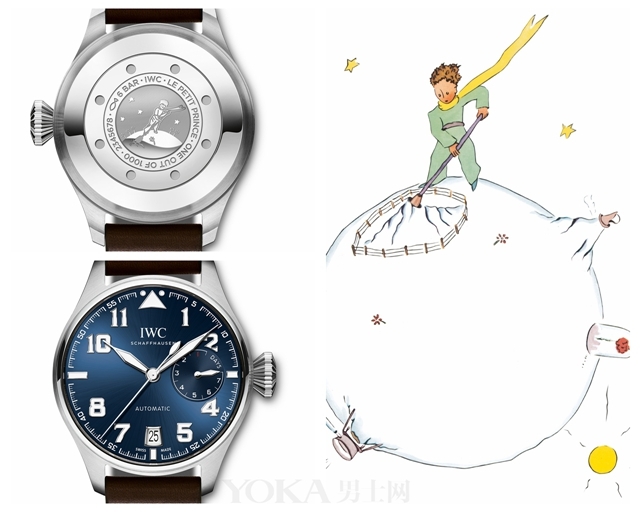 The surprise is on the watch-bottom, which has been carve with the illustration of The Little Prince.